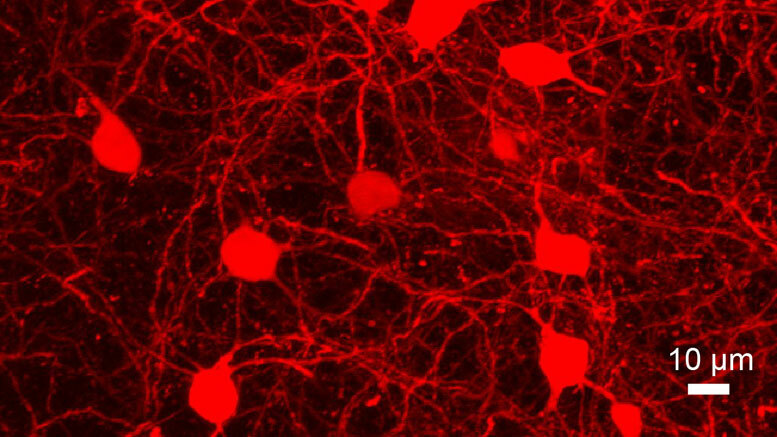 The activity of neurons in the striatum are regulated by neurotransmitter histamine and is associated with Tourette-like grooming behavior in mice. Researchers from Yale University produced increased grooming behavior in mice that may model tics in Tourette syndrome and discovered these behaviors vanish when histamine is introduced into their brains. Be the first to comment on "Histamine Cures Tourette-Like Tics in Mice"